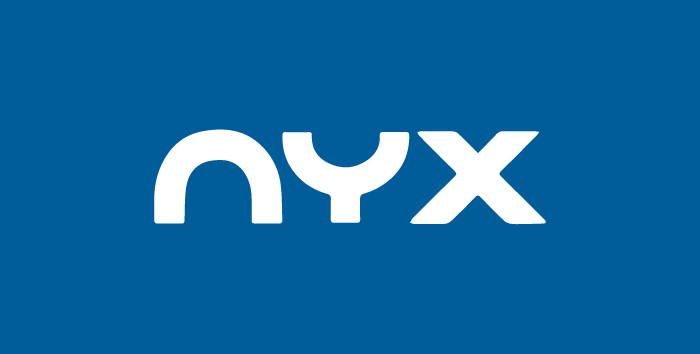 NYX Gaming Group was a digital gaming company with 300 plus employees in eight different countries in North America (with their headquarters in Las Vegas), Australia and Europe. They designed, manufactured, developed and distributed software for a wide range of gaming markets - online gambling, land-based casino gaming and social media games to offer a variety of classical games such as casino table games, bingo, poker, online and land-based slots, scratch cards and much more. The company has enjoyed a stellar reputation with hundreds of customers in the casino gaming industry. NYX Gaming Group stock traded on the Toronto Stock Exchange. Their reputation, the experience and the roster of 650 slots titles were just some of the reasons for its acquisition by the merger of Bally Gaming and Systems UK Limited. Now the company has more than 1000 employees and operates under the all too familiar name SG Digital which is made of NYX Gaming Group and SG Interactive and operates out of three very important cities in the gaming industries - Stockholm, Sydney and Las Vegas. 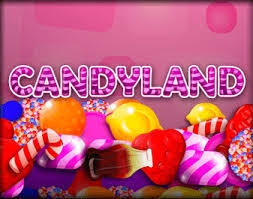 The result has been a bolstering of their presence at online and land-based casinos with more than 2000 game titles. Being an experienced developer and harnessing the ideas of hundreds of experts in design, mathematics and program languages, NYX and SG have been able to deliver bespoke solutions for big casino operation as well as online casinos. SG Digital offer a large number of online slots that are utilized by more than 200 casino operators, both online and land based. We have been familiar with many of their online slots, as we feature quite a number of titles right here on SlotsWise. To put into perspective some titles of great entertainment and gameplay value in this review of NYX Gaming, and now SG Digital. The sequel to the Wizard of Oz slot is far more intelligent and playful. With five reels and three rows, this edition features smoother gameplay with animated features and bonus games that bring an extra punch to the potential winnings. The Bonus symbol, which is the Wizard of Oz head, takes you to a separate game of Wheel of FOrtune, where each of the game's symbols represents a different prize. Land the Dorothy Jackpot to get 150 coin times your wager or land on the Glinda the Good Witch token to win the Free Spins bonus. This is just one of three otherwise great slots titles of the WIzard of Oz franchise, all the good work of SG Interactive. SG Interactive have obtained the rights to imagery from the famous Hollywood comedy blockbuster Anchorman. Face off with the movie's heroes, including the infamous Mr. Ron Burgundy, and play for the game's payouts. The Anchorman slot features three rows and five reels with symbols that are well familiar to those who have enjoyed the movie. This online slot is made of a colossal reel-set with five reels and too many rows to count. The game's symbols are the cards suites and imagery from the Himalayan realm, including praying Buddhists, soaring eagles, snow tigers, a tent and climbing gear. Yes, it takes praying, bravery and skill to reach the roof the world where the winnings are greater than you would think. A selectable bonus feature lets you pay for automatic multipliers or to eliminate the low valued symbols from the reel set. Overall, the Himalayas Roof of the World slot is pretty entertaining, thanks to SG Interactive's good imagination. The Chief of a famed tribe is Golden and you are playing for his symbols and bonuses. This five-reel and four-row slot has 100 expandable paylines in total and three bonuses: Cash Canyon, Totem Poles and Free Spins. 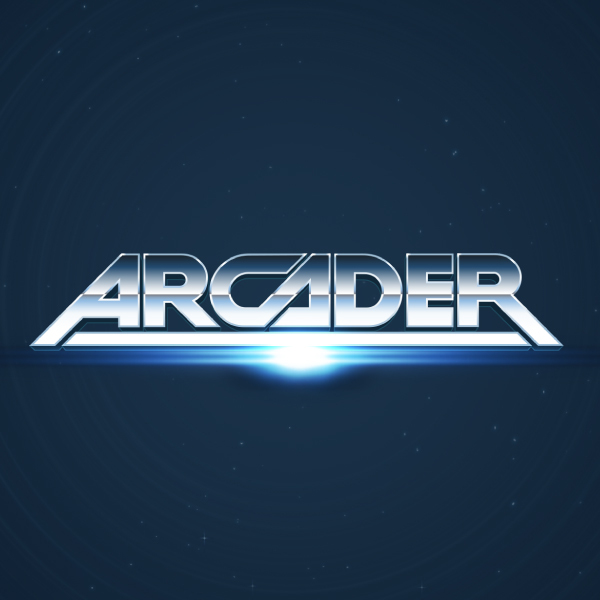 An overall impression has this game as a secret favorite for its entertaining gameplay and frequency of winnings. This one is based on the famous Hanna Barbera cartoon with the Mumbly character. The slot game features some of the cartoon's imagery that spins on a reel-set of four rows and five reels. There are a number of in-game bonuses and a dynamic gameplay that lets you collect hearts to increase your winnings. The game's screen displays the top prizes and the betting options are pretty wide, starting from pennies and going in the hundreds. One of the symbols of luck in the Chinese cultural landscape are the Fu Dao Li babies. This slot features two smiling mature-looking yet still baby toddlers that adorn the three rows and five reels of the Dancing Drums slot. Land the drum symbols to trigger the free spins feature and land additional drums to re-trigger even more spins. The game is fun to play and brings in good potential payouts. One of the installments of the famed, now Monopoly slots series, is the Super Monopoly Money. This game features three rows, five reels and 25 fixed paylines. Move the tokens towards the end of the rainbow to claim a top payout and multipliers of as much as 50x and 100x times your winning wager. 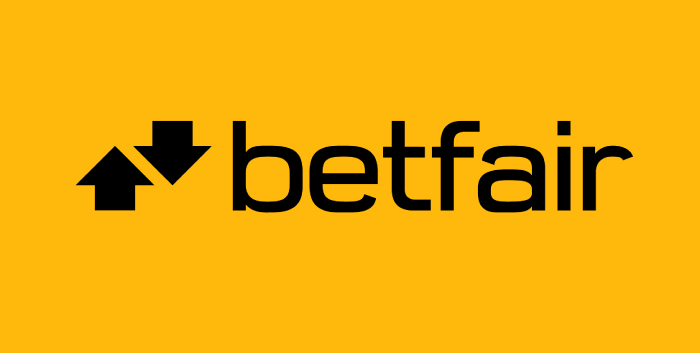 Use the Feature Bet option to increase your chances for earning a bigger payout. This online slot has few bonus games, including the Go! Respin, the Community Chest Bonus and the Chance Bonus games. NYX Gaming became part of Scientific Gaming to form a serious company that does it all for the gaming industry. The company has been around long enough to know how to please the appetites and expectations of the playes. Check out this list of cool online slots and claim your bonus package from any of our top level online slots parlors. Those at the top of the page and ones that are absolute champions of online slots sites and classic table games, even live dealer games. The welcome bonus will set you on the right footing to play for the win at any of our online slot games.